K-Electric's Chief Executive Officer (CEO) Moonis Alvi Monday said that the power utility has invested some $ 2 billion in its power infrastructure since 2009. The investment, he said has resulted in addition of 1,057 megawatts to its system, strengthening of distribution network, increasing the transmission capacity along with deployment of several customer centric solutions. He stated this while addressing the 3rd Financial Reform for Economic Development (FRED) Forum here at a local hotel. The event FRED III is led by the South Asian Federation of Accountant (SAFA) and hosted by the Institute of Chartered Accountants of Pakistan (ICAP) and the Institute of Cost & Management Accountants of Pakistan (ICMA Pakistan). While giving an overview of past challenges, he apprised the attendants that in 2009, KE was a troubled utility facing significant financial and operational bottlenecks with cash loss of around PKR 1 billion per month, inability to purchase fuel, accumulated losses of over PKR 50 billion as at June 30, 2008 and several outstanding sovereign & circular debt issues. "Our initial efforts helped rehabilitate and turn the Bin Qasim power plant more efficient," Moonis said. "Then we brought online more plants while adding 1,057 megawatts to the system. We also added more grid stations and changed cables, including bringing in Aerial Bundle Cables to reduce tripping, distribution losses and power theft. 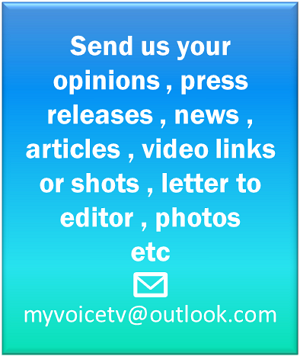 It also helped to reduce load shedding." Moonis further said that KE has so far not paid any dividend as the profits have been re-invested into the business. "This has resulted in exemption (from power outage) of 70 percent of Karachi including all industrial zones and strategic installations." 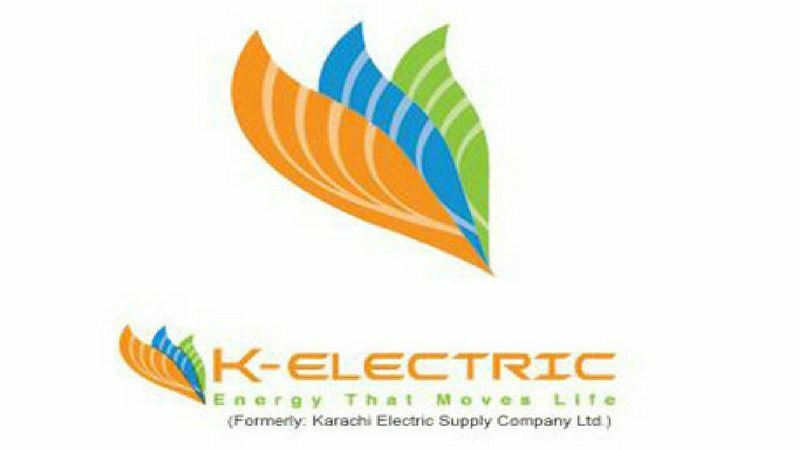 KE executive said the continuous stream of investment from KE has further strengthened the power infrastructure and "reinforced its long-term commitment to serve the people of Karachi." 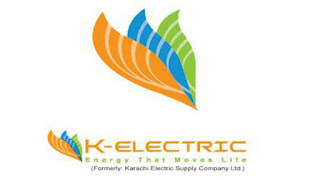 K-Electric meets energy demands of Karachi and some adjoining parts of Balochistan. Currently, KE's five plants in combined cycle have the installed generation capacity of 2,267 megawatts. The power utility has also established 30 customer care centers which, through one-window operation, offer solutions to the consumers in addition to operate an award-winning contact center.